To the 16th Emperor of the Roman Empire, Marcus Aurelius Antoninus 012180 and Lucius Verus 013069 ascend. 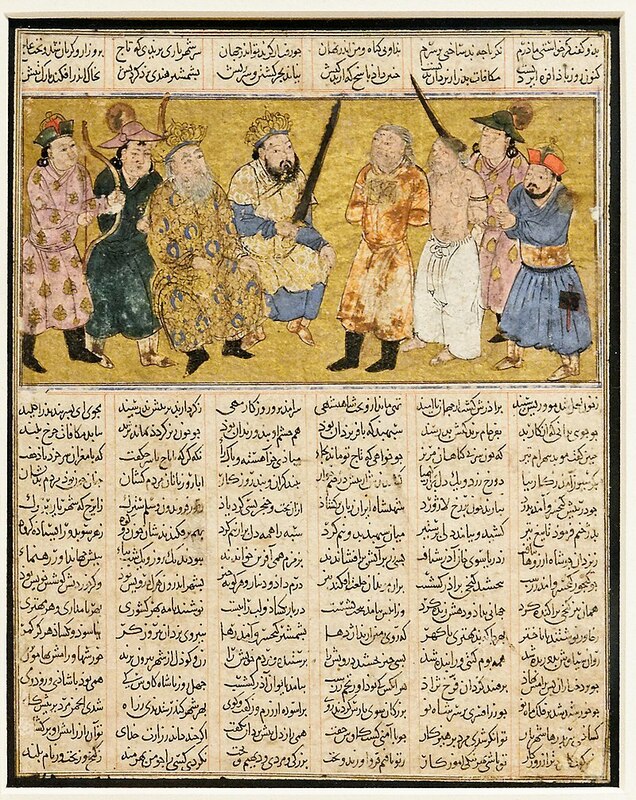 Ferdowsi completes his epic poem Shahnameh. The Shahnameh, also transliterated as Shahnama (Persian: شاهنامه pronounced [ʃɒːhnɒːˈme], "The Book of Kings"), is a long epic poem written by the Persian poet Ferdowsi between c. 977 and 1010 CE and is the national epic of Greater Iran. Consisting of some 50,000 "distichs" or couplets (two-line verses), the Shahnameh is the world's longest epic poem written by a single poet. Modern Iran, Azerbaijan, Afghanistan and the greater region influenced by the Persian culture (such as Georgia, Armenia, Turkey and Dagestan) celebrate this national epic. Alfonso VII a été proclamé roi de Castille et Léon, après la mort de sa mère Urraca. between bourgeois militias and the army of the bishop of Strasbourg. This Battle marks the freeing of the city of Strasbourg from episcopal authority. The bourgeois of the town defeated the army of knights of the Bishop of Strasbourg, Walter of Geroldseck. Kitabatake Chikafusa was a Japanese court noble and writer of the 14th century who supported the Southern Court 南朝 in the Nanboku-cho period 南北朝時代, serving as advisor to five Emperors. :67–68 Some of his greatest and most famous work was performed during the reign of Emperor Go-Daigo 096後醍醐尊治128839, under whom he proposed a series of reforms, amounting to a revival or restoration of political and economic systems of several centuries earlier. In addition to authoring a history of Japan and a number of works defending the right of Go-Daigo's line to the throne, Kitabatake fought in defense of the Southern Court as a member of the Murakami 村上 branch of the Minamoto 源氏 clan. In 1339, he wrote Jinnō Shōtōki『神皇正統記』, which related the history of Japan through analysis of the Imperial reigns, from the earliest legendary semi-mythical emperors down to GoDaigō and his successor GoMurakami. It was intended largely as a guide to the young Murakami, and as a treatise defending the Southern Court's legitimacy. It was largely written on the road, and recompiled and edited in 1343. Signing of a peace treaty between France (John the Good) and England (Edward III) to end the Hundred Years War (provisionally because the war resumed 9 years later). Carlo Gesualdo, noto come Gesualdo da Venosa è stato un compositore italiano, cittadino del Regno di Napoli. 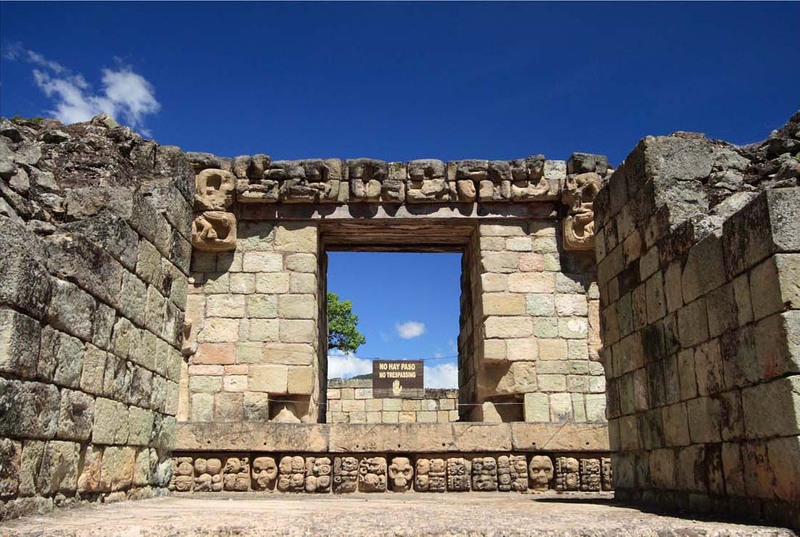 Spanish explorer Diego García de Palacio first sights the ruins of the ancient Mayan city of Copán. John Casor becomes the first legally-recognized slave in England's North American colonies where a crime was not committed. After a devastating defeat in the Northern Wars (1655~61), Frederick III, the King of Denmark–Norway is forced to give up nearly half his territory to Sweden to save the rest. L'eruzione dell'Etna in Sicilia è scoppiata. Circa 10.000 persone sono morte a causa del flusso di lava. The eruption of Etna in Sicily is erupted. About 10,000 people died due to lava flow. becomes Queen regnant of England, Scotland, and Ireland. The Safavid Empire of Iran is defeated by an army from Afghanistan pushing Iran into anarchy. After the ascended to his throne Abbas III from the family of the Safavids already died in childhood, Nadir himself crowned the Shah of Persia. He founded the dynasty of the Afsharids. In the Pennsylvania Journal and the Weekly Advertiser, Thomas Paine's essay, African Slavery in America, appears, the first printed plea for the release of slaves in the country. 96 Native Americans in Gnadenhutten, Ohio, who had converted to Christianity are killed by Pennsylvania militiamen in retaliation for raids carried out by other Indian tribes. In Ohio's Gnadenhütten massacre, American soldiers slaughtered 96 Christian Indians who were caught between the fronts of the American Revolutionary War. At the Battle of Abukir, a British force under Sir Ralph Abercromby lands in Egypt with the aim of ending the French campaign in Egypt and Syria. The New York Stock Exchange adopts stock exchange regulations and establishes a formal business organization. With the death of Karl XIV Johann, his son Oskar I becomes king of Sweden and Norway. Japan: Signature of a provisional treaty between Americans and Japanese (it will be ratified in January and February 1855 by the United States, then by Japan). The Naval Battle of Hampton Roads begins. In the Battle of Pea Ridge in the American Civil War, the southern states under General Earl Van Dorn of the northern states under General Samuel Ryan Curtis in Arkansas are beaten. Sakai incident: Japanese samurai kill 11 French sailors in the port of Sakai, Osaka. Otto Emil Hahn war ein deutscher Chemiker und ein Pionier der Radiochemie. Zwischen 1905 und 1921 entdeckte er zahlreiche Isotope (heute Nuklide genannt), 1909 den radioaktiven Rückstoß, 1917 das Element Protactinium und 1921 die Kernisomerie beim „Uran Z“. Für die Entdeckung und den radiochemischen Nachweis der Kernspaltung des Urans (Ende 1938) und des Thoriums (Anfang 1939) wurde ihm 1945 der Nobelpreis für Chemie des Jahres 1944 verliehen. He was awarded the Nobel Prize in Chemistry in 1944 for the discovery and the radiochemical proof of nuclear fission, while later it became clear that this was at the exclusion of his colleague Lise Meitner. Matsui Sumako est une actrice et chanteuse japonaise. Sie basiert auf dem Roman Don Quijote de la Mancha des spanischen Autors Miguel de Cervantes und ist in Form einer Sinfonia Concertante komponiert, mit einem Solocello, das die Figur des Don Quijote repräsentiert, sowie Bratschen-, Tenortuben- und Bassklarinetten-Solisten, die Sancho Pansa darstellen. Le guide de voyage français "Guide Michelin" a été lancé. Demonstration seeking women's suffocation right in New York. Later this day will be International Women's Day. Over a part of the Great Salt Lake, a railway line is opened, with a railway embankment resting on planks, which has no example anywhere in the world. the Landtag decide to establish the general and compulsory vote. In addition to the metric system and scale scale law up to that date, the revised metrological law promulgating the yard / pound law was promulgated. For the first time, fingerprints serve as a tool for police in the detection of crime, while an individual suspected of theft is indicted in New York. First flights (for the Royal Thai Air Force) at Don Mueang International Airport in Bangkok. A British force unsuccessfully attempts to relieve the siege of Kut (present-day Iraq) in the Battle of Dujaila. Ferdinand Adolf Heinrich August von Zeppelin war ein deutscher württembergischer Graf, General der Kavallerie und der Entwickler und Begründer des Starrluftschiffbaus. 1917/0308：International Women's Day protests in St. Petersburg mark the beginning of the February Revolution. Mizukami Tsutomu、un écrivain japonais populaire et prolifique de romans, romans policiers, des biographies et des pièces de théâtre. Plusieurs de ses histoires ont été adaptées au cinéma. the first modern Arab state to come into existence, is established. Fayçal est proclamé roi de Syrie. The Spanish Prime Minister Eduardo Dato is murdered by Catalan anarchists leaving the parliament building. Mizuki Shigeru、a Japanese manga author and historian, best known for his series GeGeGe no Kitarō (Japanese: ゲゲゲの鬼太郎, literally "spooky Kitarō") – originally titled Hakaba Kitarō (Japanese: 墓場鬼太郎, literally "Kitarō of the Graveyard") – Kappa no Sanpei, and Akuma-kun. a Dutch theoretical physicist and thermodynamicist famous for his work on an equation of state for gases and liquids. A mine disaster kills 172 coal miners near Castle Gate, Utah. Daytona Beach and Road Course holds its first oval stock car race. The nationalist troops of the Spanish Civil War open the Battle of Guadalajara to close the siege ring around Madrid. The battle lasts until March 23rd. 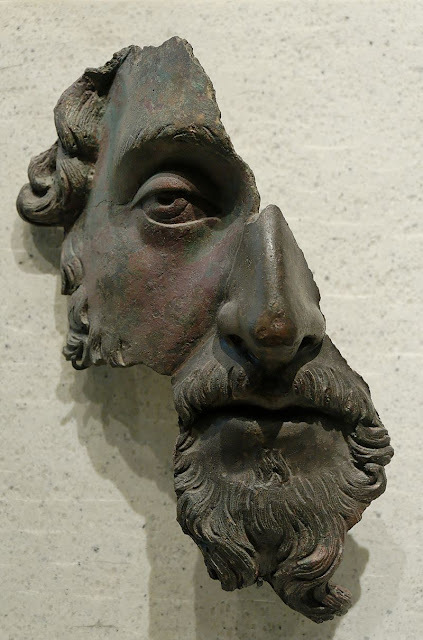 The Roman temple treasure of Mauer an der Url is discovered. an American novelist and short story writer, known for subjective and self-revealing works. Self-educated, he rose to become a successful copywriter and business owner in Cleveland and Elyria, Ohio. In 1912, Anderson had a nervous breakdown that led him to abandon his business and family to become a writer. At the time, he moved to Chicago and was eventually married three more times. His most enduring work is the short-story sequence Winesburg, Ohio, which launched his career. Throughout the 1920s, Anderson published several short story collections, novels, memoirs, books of essays, and a book of poetry. Though his books sold reasonably well, Dark Laughter (1925), a novel inspired by Anderson's time in New Orleans during the 1920s, was the only bestseller of his career. Imperial Japanese Army forces gave ultimatum to Dutch East Indies Governor General Jonkheer Tjarda van Starkenborgh Stachouwer and KNIL Commander in Chief Lieutenant General Hein Ter Poorten, to unconditionally surrender. the Dutch East Indies colony, present-day Indonesia, capitulates to the offensive of the Japanese army. It is the end of three centuries of Dutch presence on the archipelago. Imperial Japanese Army forces captured Rangoon, Burma from British. Its infrastructure demolished by the English who evacuated, Rangoon, the Burmese capital, is occupied by the Japanese. urch den Führer-Befehl Nr. 11 erklärt Adolf Hitler 29 Städte entlang der Ostfront zu „Festen Plätzen“, die im Zweiten Weltkrieg besonders hartnäckig verteidigt werden sollen, auch wenn das ihre Einschließung bedeuten sollte. With the Führer Command No. 11, Adolf Hitler declares 29 cities along the eastern front to be "festive places" which are to be particularly stubbornly defended during the Second World War, even if this meant their inclusion. The final declaration of the Chapultepec Conference proclaims the principle of equal rights for all men "whatever their race or religion". Frederick William Lanchester was an English polymath and engineer who made important contributions to Automotive engineering and to Aerodynamics, and co-invented the topic of operations research. 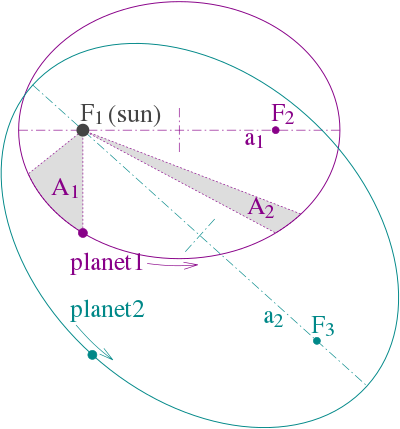 1914, during the First World War he got inspiration for Pythagorean theorem and devised two military laws. These became "Lanchester's law" later called "the law of competition". 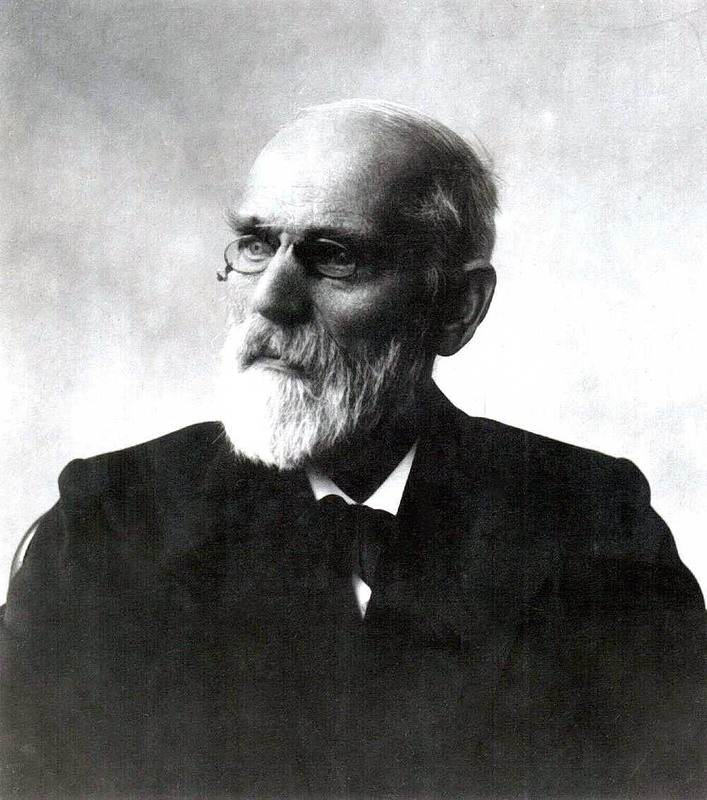 "Ranchester's law" became famous in Japan as a management theory rather than military. Lanchester was particularly interested in predicting the outcome of aerial battles. In 1914, before the start of World War I, he published his ideas on aerial warfare in a series of articles in Engineering. They were published in book form in 1916 as Aircraft in Warfare: the Dawn of the Fourth Arm (Lanchester 1916), and included a description of a series of differential equations that are known now as Lanchester's Power Laws. 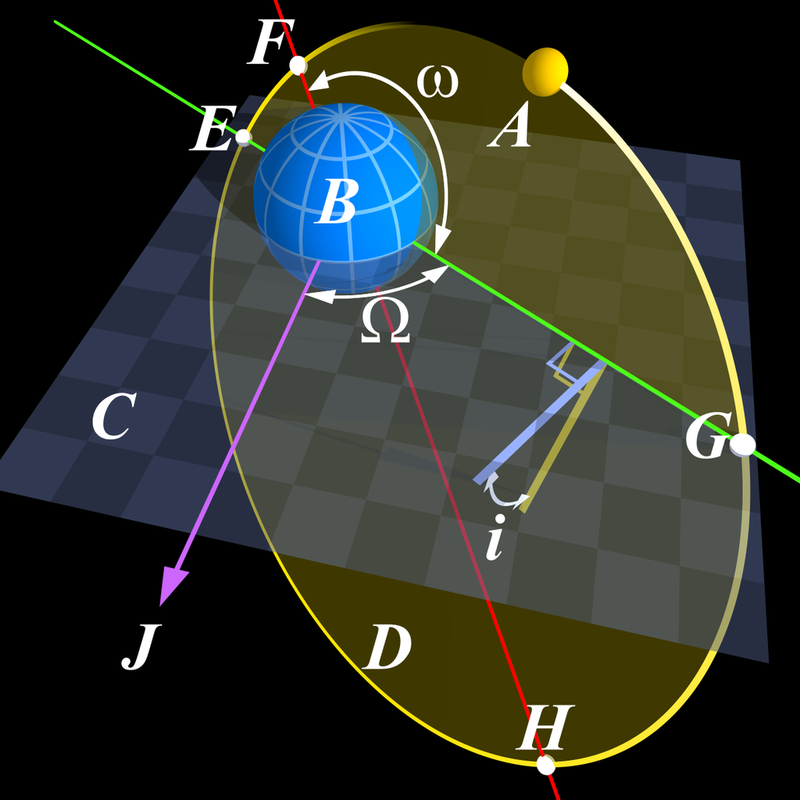 These laws described how two forces would attrit each other in combat, and demonstrated that the ability of modern weapons to operate at long ranges dramatically changed the nature of combat—a force that was twice as large had been twice as powerful in the past, but now it was four times, the square of the quotient. Lanchester's Laws were originally applied practically in the United States to study logistics, where they developed into operations research (OR) (operational research in UK usage). OR techniques are now widely used, perhaps most so for business. 13000 troops of the Republic of China Army arrive in Taiwan after the February 28 Incident and launch crackdowns which kill thousands of people, including many elites. This turns into a major root of the Taiwan independence movement. President of France Vincent Auriol and ex-emperor of Annam Bảo Đại sign the Élysée Accords, giving Vietnam greater independence from France and creating the State of Vietnam to oppose Viet Minh-led Democratic Republic of Vietnam. The Soviet Marshal Kliment Yefremovich Voroshilov announces that the Soviet Union has an atomic bomb. Japan-US mutual defense aid agreement (MSA agreement) signed. 3500 US Marines are the first American land combat forces committed during the Vietnam War. In Dublin, the IRA blew up the Nelson column erected to the memory of Horatio Nelson. Sortie dans les salles du film musical Les Demoiselles de Rochefort écrit et réalisé par Jacques Demy. Harold Clayton Lloyd Sr. was an American actor, comedian, director, producer, screenwriter, and stunt performer who is best known for his silent comedy films. Lloyd ranks alongside Charlie Chaplin and Buster Keaton as one of the most popular and influential film comedians of the silent film era. Lloyd made nearly 200 comedy films, both silent and "talkies", between 1914 and 1947. He is best known for his bespectacled "Glasses" character, a resourceful, success-seeking go-getter who was perfectly in tune with 1920s-era United States. Kazuki Yasuo était un peintre japonais de la période Shōwa dans le style Yōga 西洋畫. Son travail est caractérisé par la captivité en Sibérie シベリア. an American film director, producer, screenwriter and cinematographer. The Diary of Anne Frank (1959; nominated for Best Director). A violinist naturalized to Mexico, a Jewish Polish. Joseph Paul DiMaggio, nicknamed "Joltin' Joe" and "The Yankee Clipper", was an Italian-American baseball center fielder who played his entire 13-year career in Major League Baseball for the New York Yankees. He is perhaps best known for his 56-game hitting streak (May 15 – July 16, 1941), a record that still stands. 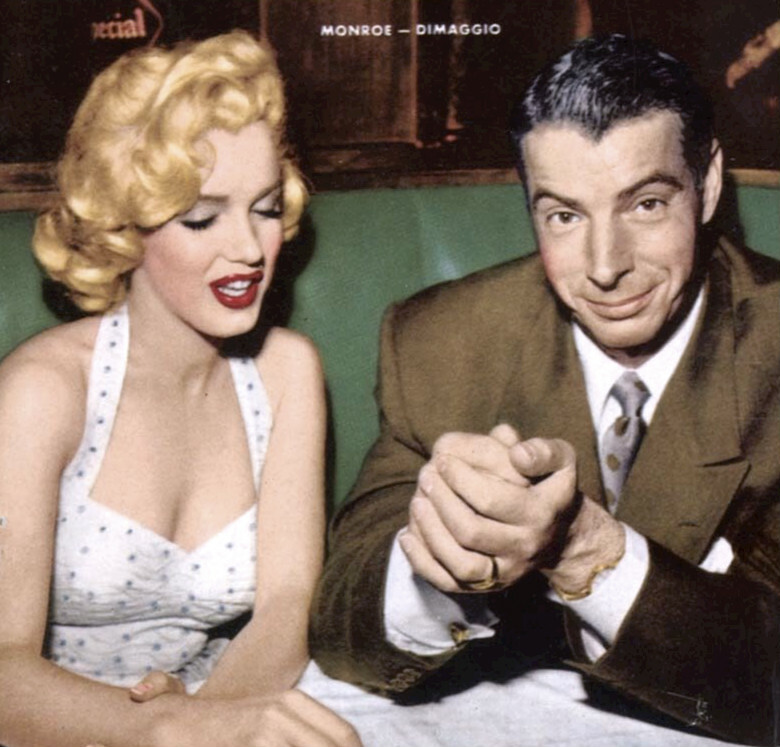 DiMaggio is widely known for his marriage and lifelong devotion to Marilyn Monroe. the volcano of Mount Saint Helens, USA, wakes up and sends ashes to nearly 12,000 m altitude but does not seem to be dangerous, unlike its eruption of May 18, 1980.
an English record producer, arranger, composer, conductor, audio engineer, and musician. He was referred to as the "Fifth Beatle", including by Paul McCartney, in reference to his extensive involvement on each of the Beatles' original albums. a natural arch on the Maltese island of Gozo, collapsed in a stormy weather.